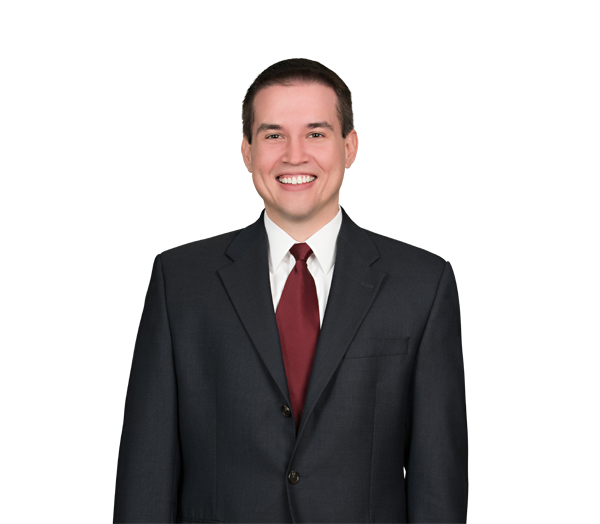 Andrew Miller practices primarily in real estate development and finance, focusing on all aspects of commercial real estate. He regularly advises developer clients in the development, acquisition, leasing, disposition and financing of commercial real estate, with particular emphasis on industrial, retail and health care properties. Miller also represents institutional lenders in connection with acquisition and construction loans. Represented a publicly traded national real estate development company in the purchase of a private real estate development company. Represented an international information technology company in a number of strategic acquisitions of technology and information solutions companies. Represented a private company in the acquisition of all assets of a heavy equipment rental and sales company with locations in North and South Carolina. Represented an over-the-counter pharmaceutical manufacturer in the acquisition of all assets of a manufacturer of over-the-counter drug and dietary supplements. Represents a national bank in the negotiation of commercial real estate loans for property located throughout the Carolinas. Represents a developer in the negotiations of loan documents and real estate purchase documents. Represents a national health care corporation in the acquisition of nephrology physician practices.